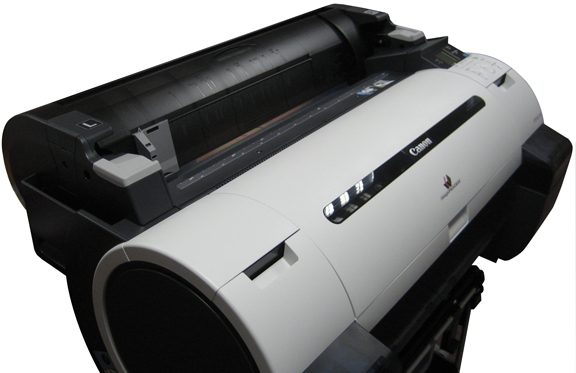 The Small Format system is a great size for a wide range of printing jobs up to A1. Users are printing textiles, ceramics, signage and many other applications. Can be used with both 24"/610mm Agfa SelectJet film & 17"/430mm Agfa Copyjet film. 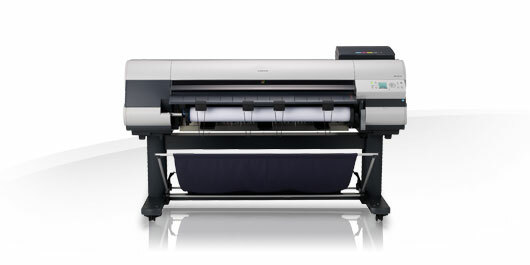 The large format imagesetter solutions include 44"/111cm and 62"/157cm printer systems. So whether it's 60x40" posters, flexo boxes or POS you have an option. Handles 62"/54"/50"/44"/36"/24" Agfa SelectJet film & 17" Agfa Copyjet film.